Insurance giant Prudential has teamed up with Singapore telco StarHub to launch a blockchain-based digital trade platform for small and medium-sized enterprises (SMEs). With the new platform – called Fasttrack Trade (FTT) – SMEs will be able to find business partners and distributors, make payments and track goods, as well as buy insurance, a press release states. 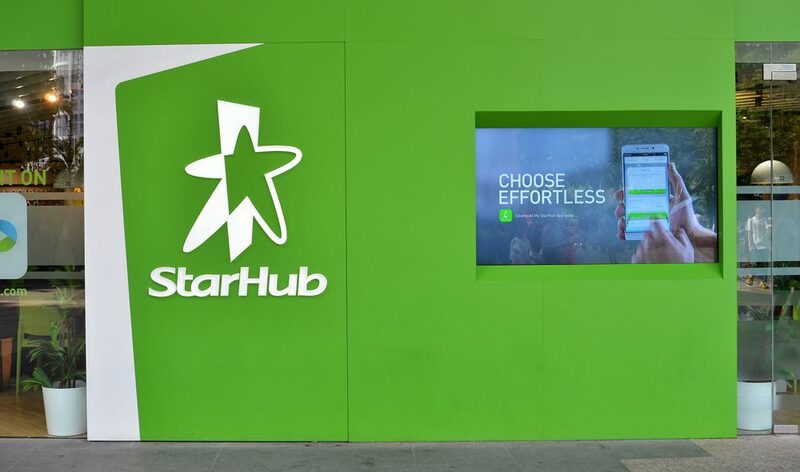 The partnership will see StarHub offering business customers access to services over FTT, with Prudential providing insurance options. Alternative financing options will also be made available via peer-to-peer lender Funding Societies. The platform is being developed by fintech startup Cites Gestion and is being funded by Prudential. According to Stephanie Simonnet, chief partnerships distribution officer at Prudential Singapore, the “insurer-telco-fintech” collaboration will provide opportunities for the firms involved to grow their customer bases. The partners expect more service providers in areas such as business intelligence, payments and logistics to join the FTT for its commercial launch in Q1 2018. Ultimately, FTT could be expanded to SMEs outside Singapore, the release states.